Apple sent out invites to its March event, where the tech giant is expected to unveil new products and services. Apple will host its educational-focused event on March 27 in the busy city of Chicago. Rather than holding the event at the Steve Jobs Theater in Cupertino, California, Apple will kick off the event at the Lane Tech College Prep High School in Chicago, Illinois. 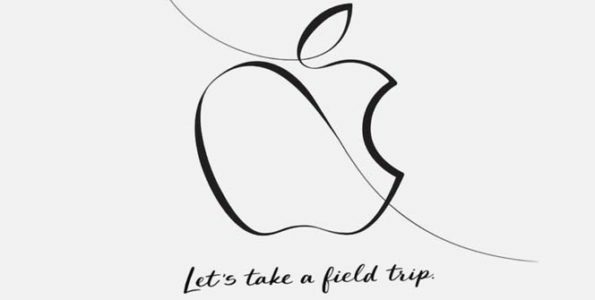 Apple invite for this year read, “Join us to hear new creative ideas for teachers and students.” Even though the event will be educational based, it’s speculated that the company will announce an all new Apple Pencil and all new iPad Pro models, one of which will feature Face ID. Apple will likely roll out new Swift Playground updates to help teach students how to code. If you’re interested in watching the event live as it happens, Apple will live-stream the entire event over on its website.